I only had a little bit of time to stop at half off day at the thrift shop before another appointment but I’m glad I did. 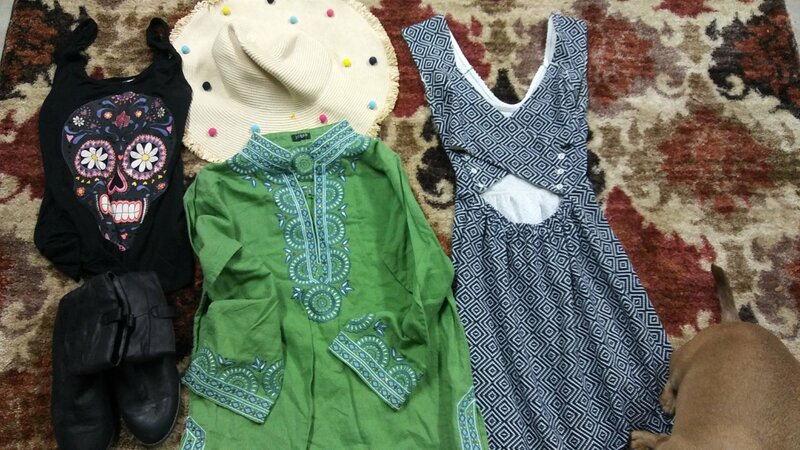 I scored a J Crew Tunic ($1.75) to sell and an Anthropologie Dress ($2). I also got a $2 Graphing Calculator which sells on eBay for around $50. 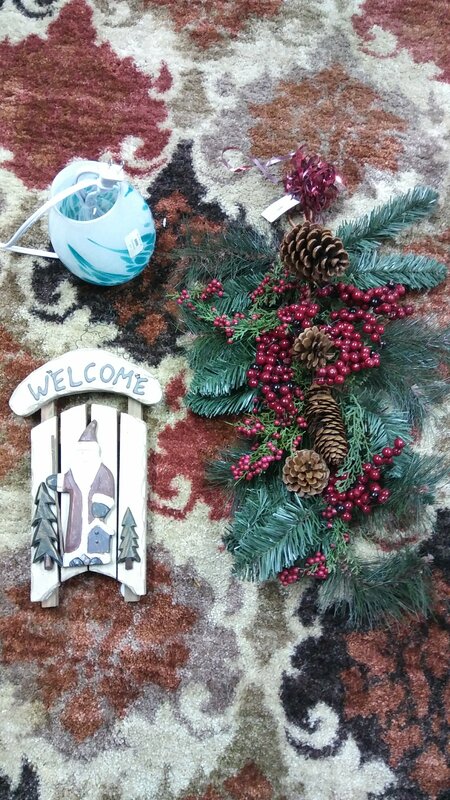 I also found some fun gifts for family, some nice Christmas decorations, a pair of black boots and 5 shower curtains ($1.50 each). 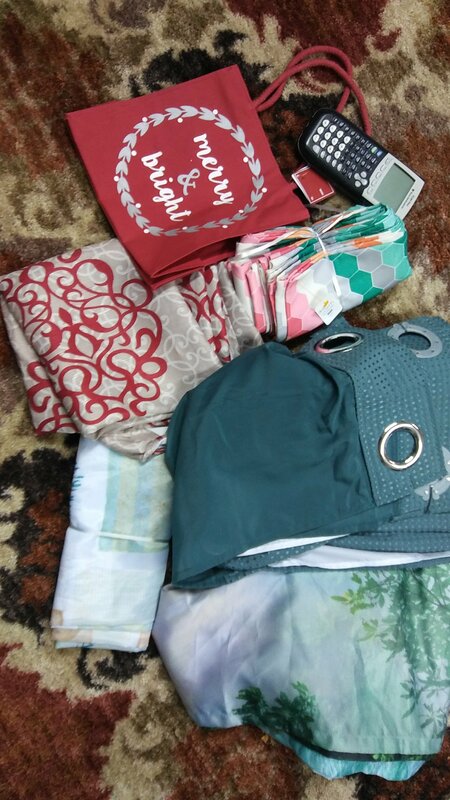 I stock up on cheap shower curtains for myself and family members because with the humidity in FL they don’t last long and are expensive new.